Through a right-click menu Facebook Upload Yourself will surprise you with swiftly uploading photos directly from local disks to your Facebook Profile or Page. without logging in Facebook accounts via browser. 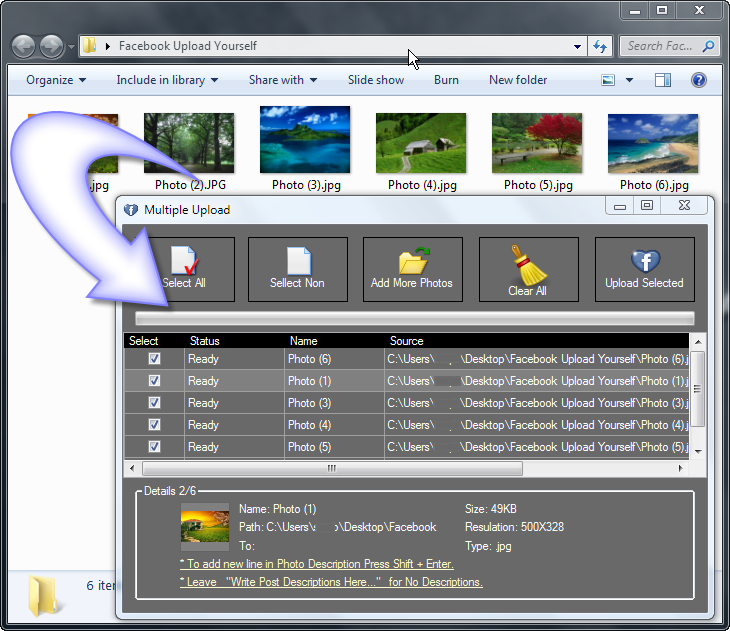 Facebook Upload Yourself enables you to upload a batch of photos to Facebook accounts easily and quickly. You can import entire folders of photos to upload in seconds, You can also set filter while importing by minimus size, photo type, minimum age and minimum resolution of photos. Just select photos in a folder and upload them by right click or open Multiple Uploader (Ctrl+Shift+M) and press "Add more photos" button. Find fantastic photos while surfing? You are totally out of fashion if you are still wasting lots of time saving photos to your computer before uploading. With Facebook Upload Yourself, just right-click above the photo you like and choose “Copy Image” then Facebook Upload Yourself will ask you to upload this photo or not. You can also Disable this option if you want. Watermark setting is very simple and one time setting you don't need to change it at every upload. See the picture below it is an example of watermarking. Facebook Upload Yourself allows you to update status to any of your Facebook profile or Page by one click. There is no character limits with this application, no matter how long your messages is, you can spill your heart out while posting your updates. 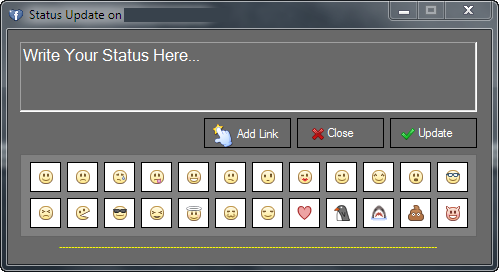 You can also use smilies and links. It's common when you are scrolling your news feed many photos of other pages touches your heart and you wants to upload those photos on your own page but you don't want to include owner page name with photos, but it's too harassing to upload those photos on your page, first download them then upload them why to waste lots of time when you have Facebook Upload Yourself? Facebook Upload Yourself allows you to upload pictures from your news feed to any of your page or profile. Facebook Upload Yourself allows you to create keyboard shortcuts to perform actions for example Launch status Updater or Launch Multi Uploader etc. 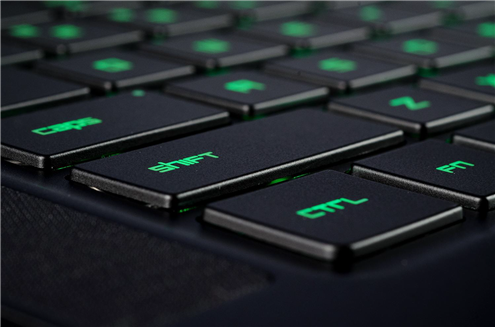 So you even don't need to move your mouse. 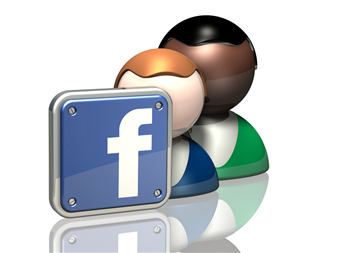 This software is equipped with all the important features that you might want to manage your Facebook Social Network. The application is very easy to operate. The Software is intuitive and do not occupy much of your disk space. This little program is lightweight and yet powerful as you can do all the task above mention and more. You can save your time and boost your facebook page likes with no time delay. * You can run this software 30 time without purchasing it. * Some limitation may also applied in trial version. * The License Key you will buy will be valid only for 1 computer. * The Activation is not instant, You have to allow us one or two business days to activate your copy.